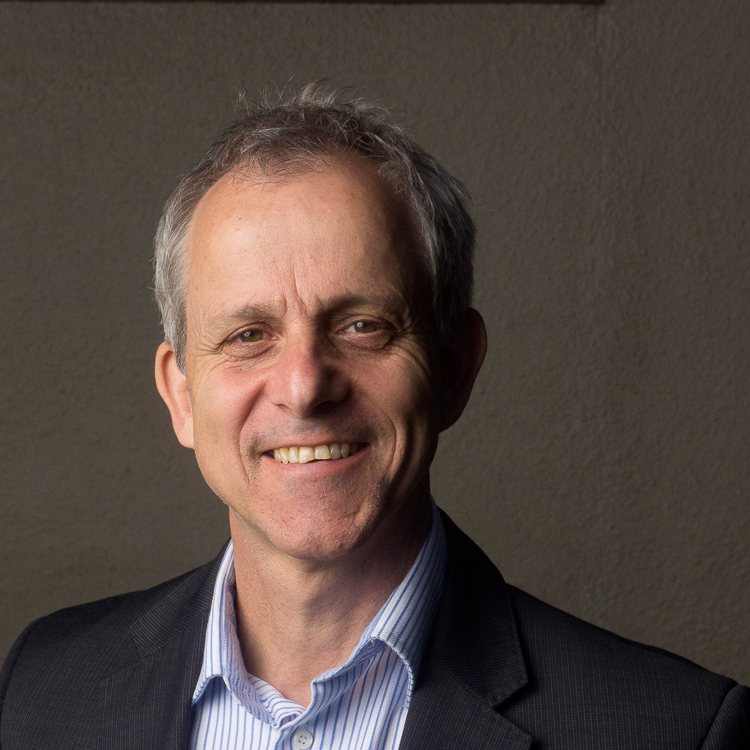 For over 25 years, Michael Bach has undertaken research and development in Canada and internationally on ways to advance the full inclusion and human rights of persons with disabilities. His research and publications cover disability theory, policy and practice in a range of areas including education, employment, and funding and delivery of community-based services. Michael’s particular area of expertise is in legal capacity of people with intellectual disabilities. Michael holds a Ph. D. in Sociology and Equity Studies from the University of Toronto’s Ontario Institute for Studies in Education, where his dissertation focused on developing a more inclusive theory of personhood on which to challenge the usual equation between intellectual disability and legal incapacity. Michael is currently an Open Society Foundations Fellow, continuing his international comparative research on the right to legal capacity for people with significant intellectual and cognitive disabilities. 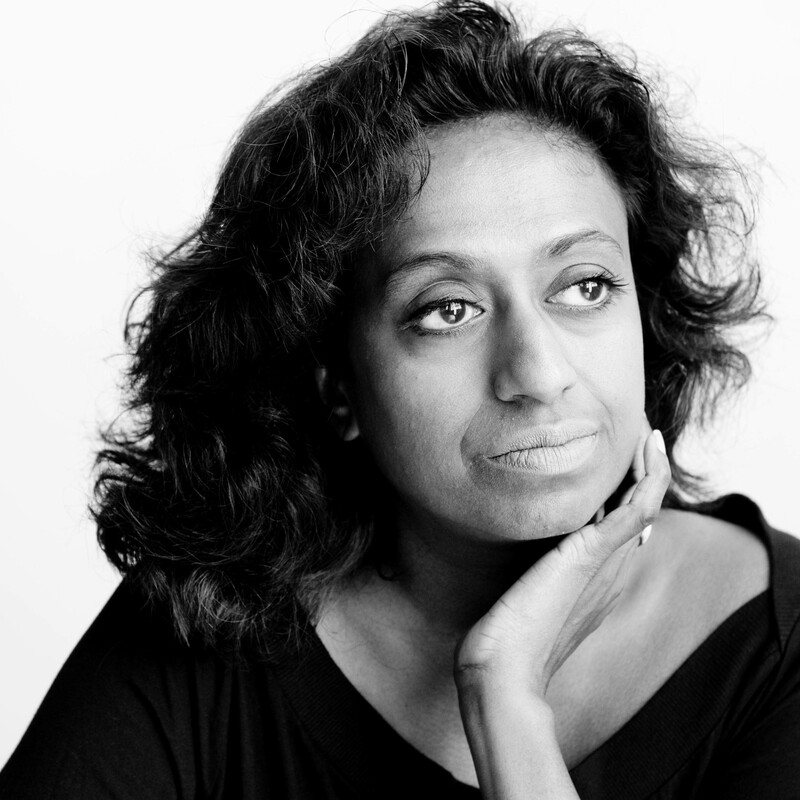 Doris Rajan has worked for 15 years as a senior consultant in the non-profit sector, with a focus on violence against women, access to justice, the experience of racialization, refugee, immigrant and indigenous issues and disability justice. In her work, Doris has designed numerous international, national, and regional community-based social development and applied research projects, and has authored a number of community-designed training resources. Doris has a Master’s Degree in Social Work with a specialization in Social Policy and Research. She is a PhD candidate in Adult Education and Community Development at the University of Toronto’s Ontario Institute for Studies in Education, where her research involves the development of a curriculum framework for a critical feminist/anti-oppression pedagogy of solidarity that would unify women labeled with “mental” disabilities, indigenous and migrant women to challenge structural violence. Doris is also a professional actress, playwright, screenwriter, producer and filmmaker. In 2015, Doris wrote the play A Tender Path, which explores historical trauma, violence and torture related to the experiences of indigenous peoples, refugees, individuals with intellectual disabilities and the Trans community. A Tender Path was shown at the Truth, Reconciliation and Engagement Symposium in April 2015. 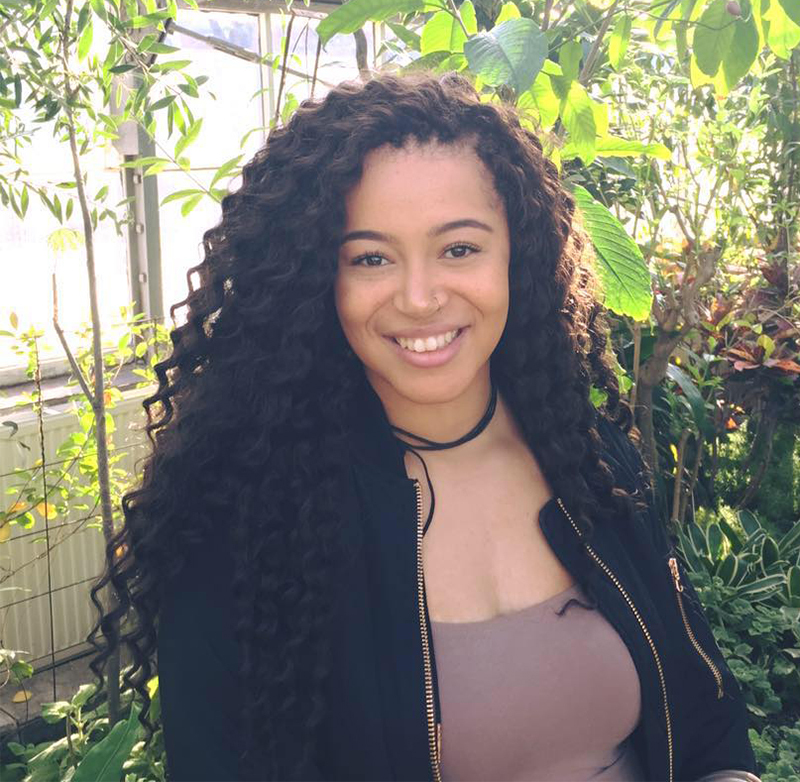 Chelsea Davenport is a 4th year Social Work student at Ryerson University in Toronto, ON, completing her placement at IRIS. She has a strong background in community advocacy work, specifically in regards to human rights. During her time at Ryerson University, Chelsea has served as a student Senator, worked as a housing caseworker, and is currently a Faculty of Community Service Director for her second term. Through these opportunities, she applies an anti-oppressive framework and challenges anti-Black racism. Chelsea is passionate about working with marginalized communities to ensure policy and services best reflect their needs.